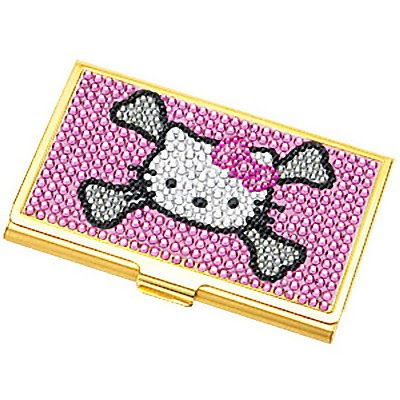 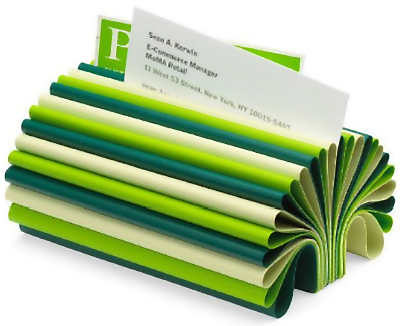 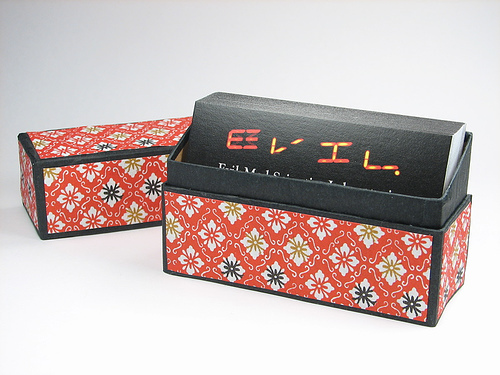 Display your business cards in style with these 'Cool Business Card Holders and Creative Business Card Case Designs'. 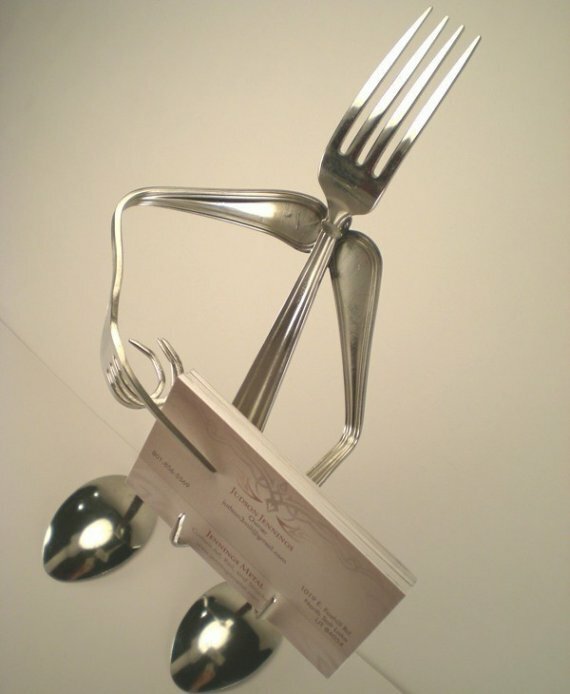 Fork Head Business Card Holder: This cool card holder is made out of regular stainless steel silverware; and can be used for any type of business card display settings. 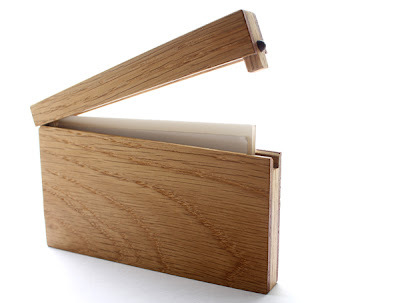 But we would say it would be simply great if you work in catering. Shirtcuff Business Card Holder: A cool way to reuse a shirtcuff by turning it into a business card holder. 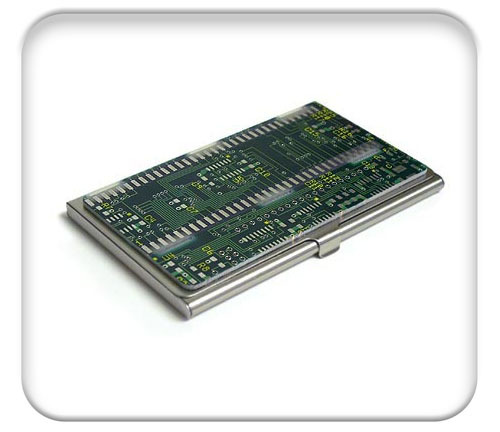 Circuitboard Business Card Case: These cool business cases are made with real circuitboards, and its uniqueness is sure to make an impression. And if your are in the IT industry, this is something for you. 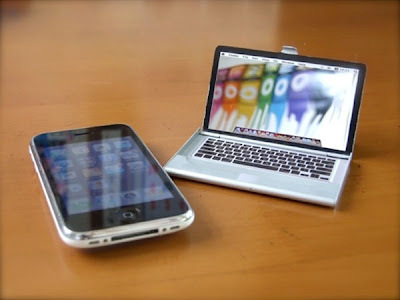 MacBook Business Card Holder: This business holder is shaped like an Apple MacBook, comes in three different versions: a MacBook, MacBook Pro and MacBook Air. Robot Card Holder: Designer and cartoonist M Hawkins created this business card holder for his department at work. 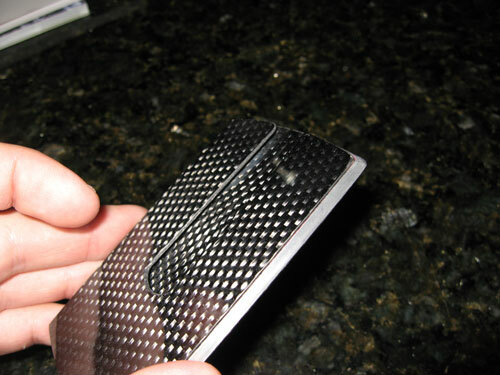 The body of the robot opens up and holds additional business cards. 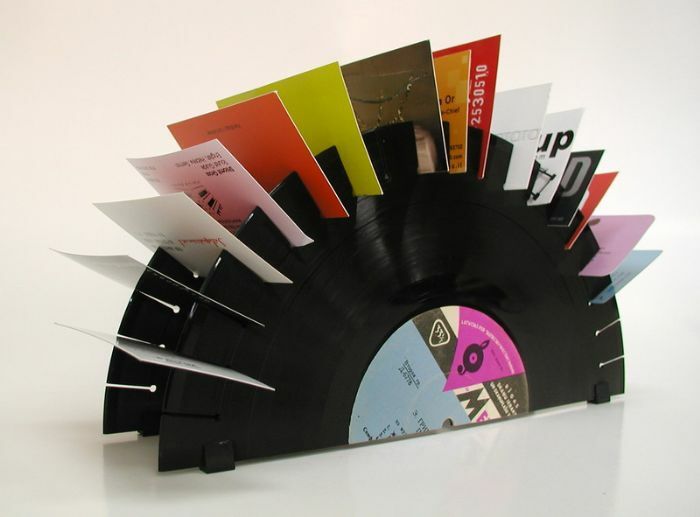 Vinyl Records Business Card Holder: Business card holder made from real vinyl records by designers Groovy Danit and Yinnon Simhi. 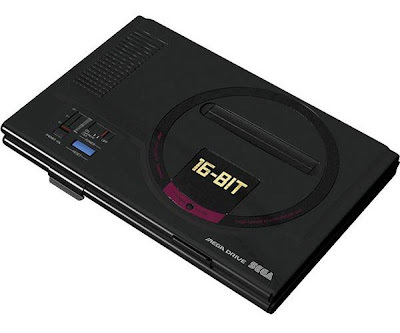 Sega Mega Drive Business Card Holder: The Sega Mega Drive 16-Bit Card Case has two compartments; one for your business cards and the other for the business cards you collect. 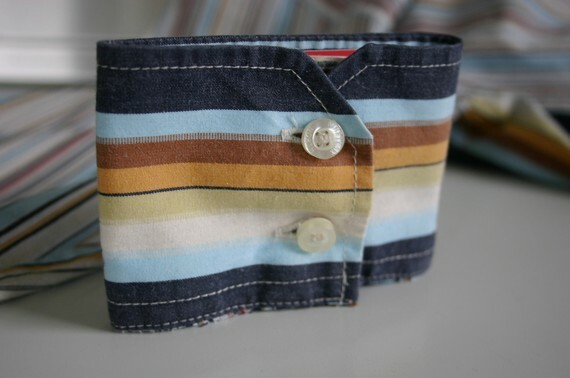 Fabric Business Card Holder: Simple to look and easy to make. Elecom Business Card Holder: This business card holder from the CMC-03 series of Elecom (noted for its range of computer peripherals) has as space for business cards, ample room to hold a trio of microSD cards, a few of miniSD cards, and two regular-sized SD cards. 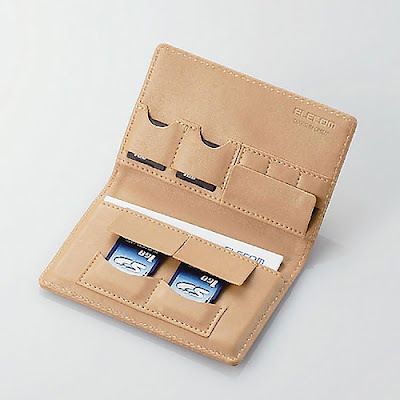 Broccoli Card Holder: Many of us never liked broccoli, but this one looks good as a card holder.